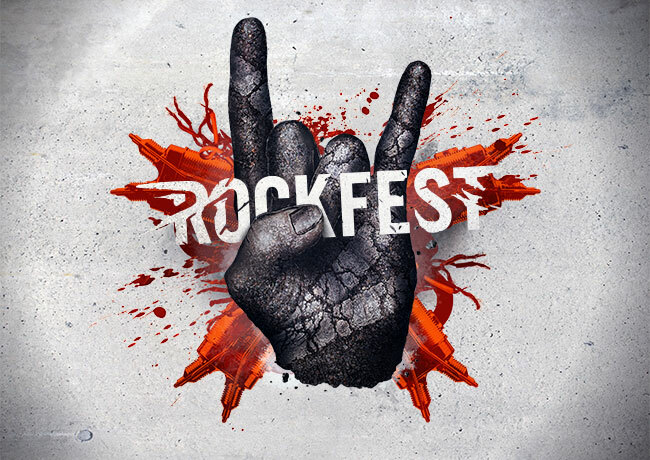 This ticket allows you access to three days of Rock Fest festival from 7th-9th June 2019. 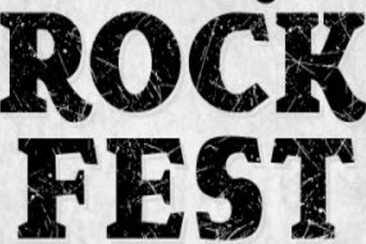 This ticket allows you access to Rock Fest festival on Friday 7th June 2019 only. This ticket allows you access to Rock Fest festival on Saturday 8th June 2019 only. This ticket allows you access to Rock Fest festival on Sunday 9th June 2019 only. Next to the festival area will be a camping area. For more info regarding the camping area and camping products will be available closer to the festival. ATTN! The camping area ticket is bought separately. 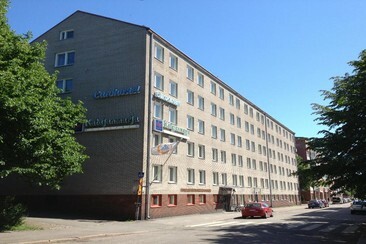 The Scandic Järvenpää hotel is conveniently located right next to Järvenpää railway station. 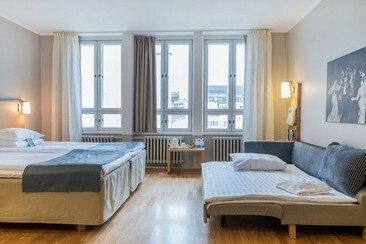 This property is a 12 minute walk to the beach with free parking and excellent connections to the centre of Helsinki and the airport. 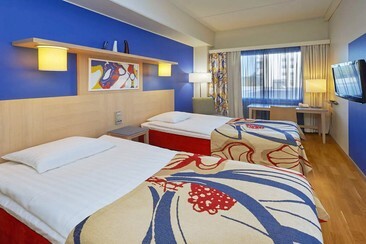 The spacious, bright guest rooms at Scandic Järvenpää include air conditioning and cable TV. Ironing facilities and a work desk are also included. 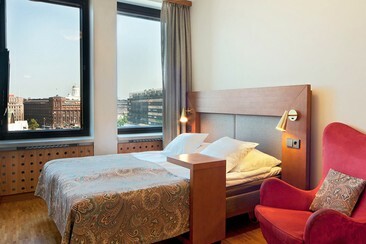 In addition to a pleasant restaurant, the hotel has a newly renovated relaxation suite with saunas and a swimming pool. 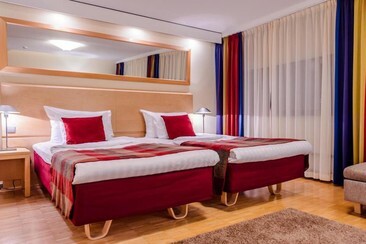 Scandic Hyvinkää is situated in central Hyvinkää, next to Hyvinkää railway station with good connections all around Finland and to Helsinki Airport. 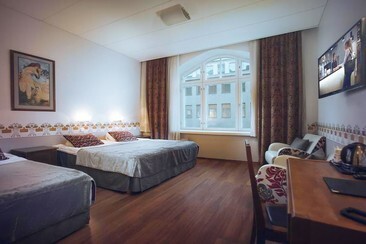 In Hyvinkää, enjoy local sights such as the pyramid-shaped Hyvinkää church and the Finnish Railway Museum. Shopping Centre Willa is available near the hotel with more than 100 shops. There are beautiful hiking routes for nature lovers nearby, as well as the Sveitsi Ski Centre, Kytäjä and Hyvinkää golf courses and Puuhamaa waterpark for families with children. 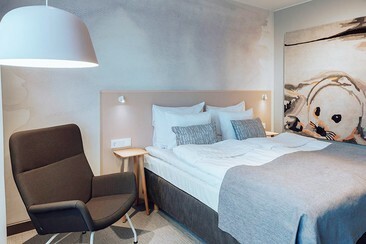 Each guest room has a work desk and satellite TV. Some guest rooms also include a minibar.